Creative Brief : Red Rock Oil is a complete headquarters for diesel exhaust fluid and oil in southwest Minnesota and the surrounding area. Agency Two Twelve was approached to help develop their brand and handle marketing early on. 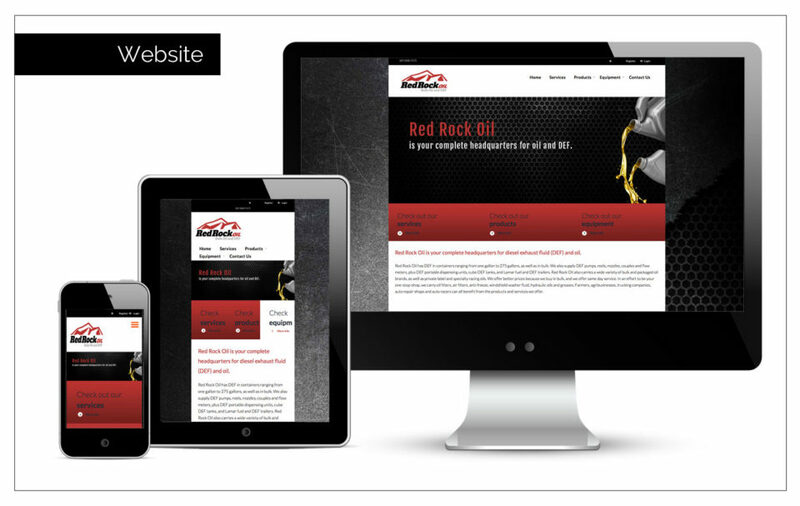 Business cards and print advertising were designed, and Red Rock Oil’s new website is proving to be a great tool for their customers and prospects alike.